Found one file extension association related to Avatar for iPhone and 1 file format developed specifically for use with Avatar for iPhone. 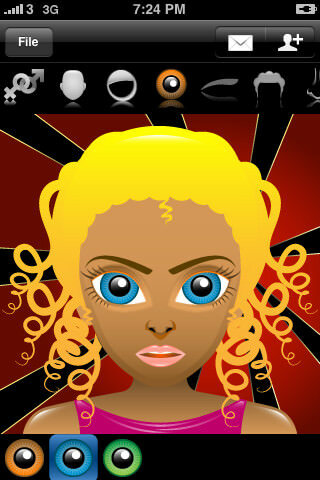 With Avatar you can build super cute faces on your iPhone! assign them to your contacts in your phone book! This is simply the CUTEST face paint app EVER. If you need more information please contact the developers of Avatar for iPhone (Savy Soda), or check out their product website.